Hello everyone! 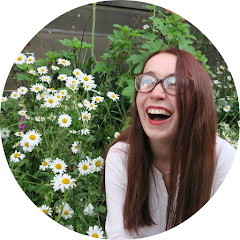 Today I've got an awesome giveaway in association with Cohorted. Together we're going to be giving away some John Frieda hair care products(which are cruelty free!). Cohorted are a new up and coming business. It's one of those websites where they sell a beauty product and if more people buy it then the price goes down. Kind of like that Buypowa thing, but better because Buyapowa got caught out for selling fake make up. At the moment they've got a few great bargains like the Urban Decay Naked 3 palette which could get up to 50% off! They also have a loyalty scheme where you get points every time you buy which you can build up plus free delivery on your first order. 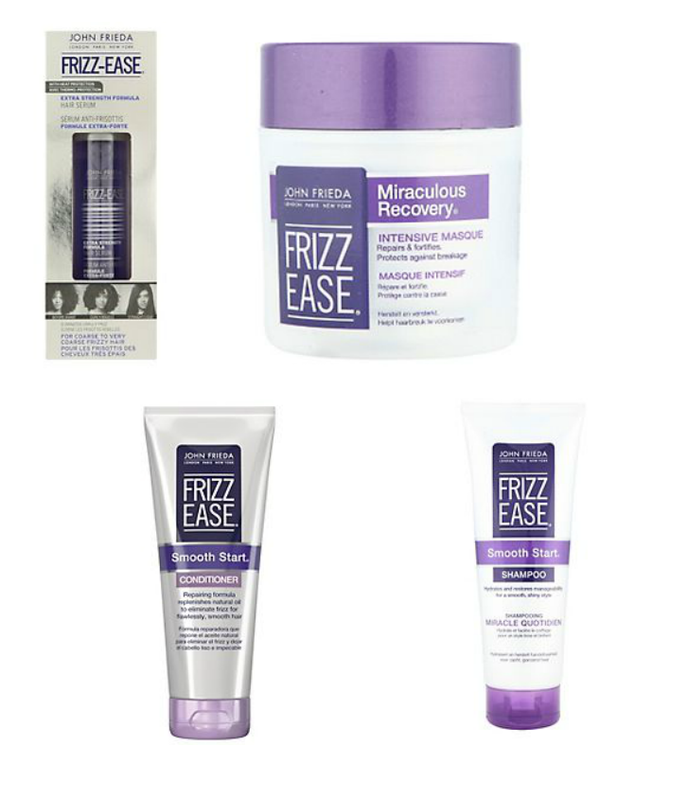 We're giving away one bottle of the John Frieda Frizz-ease Extra Strength Hair Serum and 3 pots of the Miraculous Recovery Pot Strengthening Creme Masque. I've heard great things about these products and I'm a big fan of the 3 day straight! This is a UK only giveaway which will run for exactly 1 week from today, best of luck! To enter please fill out the Rafflecopter options below!